Are you Relevant? Are you Found? Are you Social? The Internet for Marketing Purposes. It’s no secret that the digital world is growing fast, really fast. In 2015, 93.1% of the Australian population had a stable internet connection; confirming that the audience of digital marketing is enormous. We can no longer say, “The Web is the way of the future.” It’s here now and it’s only going to get bigger, stronger, faster. It’s a giant moving feast of opportunity, but how do we; 1. Keep Up? 2.Take advantage of it? When we want to search for something on the internet we use a search engine like Google to find the answers. Search engines work by crawling, and analysing data from webpages and indexing it for relevant retrieval for user search queries. When we search for something online we usually only visit the first few websites in the search results and furthermore we narrow this down by the website’s relevant search result description. So it’s one thing to satisfy google but another to satisfy internet users. This is where Search Engine Optimisation (SEO) comes in. Optimising your website for search engines… and also internet users. Good SEO will ensure your business or brand is found online, in the first few search results, and also that the web content is interesting and relevant enough to satisfy potential customers and eventually translate into sales (or online goals). Search Engine Optimisation is done by professionals who have vast experience in knowing how to best please search engine spiders and internet users. 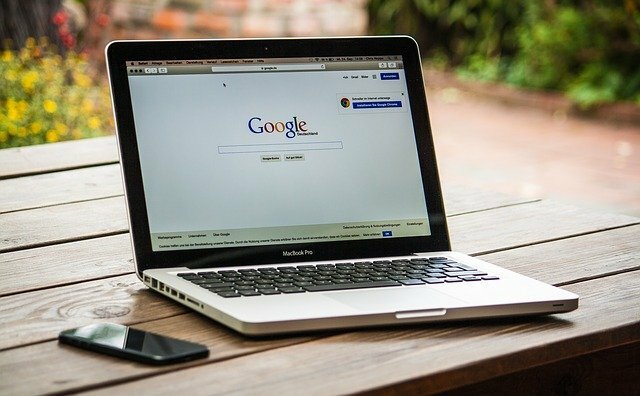 Firms that specialize in search engine optimisation in Melbourne will keep abreast of google and search engine changes, software updates and monitor your website for changes in search engine results. Smart phones and tablets are becoming an extension of our bodies and with 80% of Australians owning a smartphone, mobile marketing can literally put your business or brand in the palm of your customer’s hand. From a marketing point of view this a great opportunity to reach audiences. Ensuring your website is mobile ready and mobile optimised will ensure your website is found in the search results and relevant to potential customers. One of the fastest growing sectors of the digital world, Social Media, has gained huge popularity across a broad demographic. Facebook, the largest and most successful social media site, currently (2016) has 15,000,000 unique Australian users; that means 62.5% of the population has a Facebook account. The size of this audience alone is a huge factor in studying and targeting audiences that you can reach through social media, and these figures are from Facebook alone. Advertising on Facebook (and other Social Media Platforms) can be highly targeted and effective and like most forms of digital marketing it can be turned on and off to increase or decrease leads. With advances in social media, smartphone usage and online competition, it is important to ensure your website has all the basic fundamentals to achieve good online marketing results. From Organic SEO, to Mobile and Social Media Marketing.